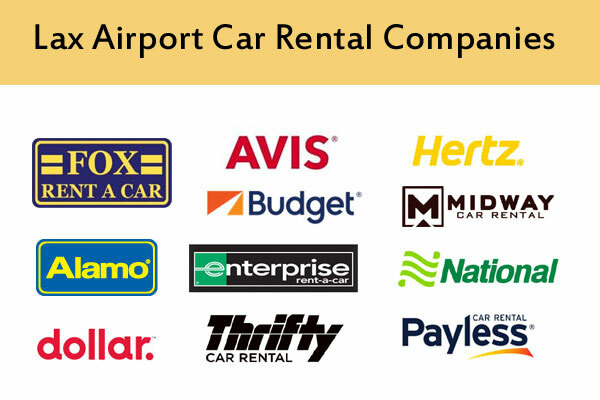 List of car rental companies at lax airport. Find list of LAX airport car rental companies, Los Angeles, California. If you are visiting LA via Los Angeles International Airport (LAX), you can pick up your car rental and head out straight from the airport. Select one of the popular car rental companies in Los Angeles International Airport (LAX). LA’s premier car rental service serving Los Angeles International Airport. Quick and easy online rental quote and reservations at Midway Car Rental. Standard, Luxury, and Exotic car rentals. 9 locations in LA and 1 in SD. Midway Car Rental provides Los Angeles Airport car rental shuttle service. Languages supports : English, Spanish, Farsi and German. Garage Entrance for returns : 6144 W. 98th St.
After Hours : please call the office in advance. Sixt Car Rentals have 8 locations in California and 4 in Los Angeles area where you can hire a “Sixt rent a car”. Offers Compact Cars & Sedans, Sports cars & convertibles and 4×4 / SUV. Bank Holiday : 00:00 – 24:00. Avis Car Rental based in Parsippany, New Jersey. Offers a wide range of rental car models from roomy sedans to Avis-friendly economy cars, and from sporty convertibles to rugged SUVs. Rental Car Types are Hertz Green Traveler Collection – Hybrid Cars, Adrenaline Collection, Prestige Collection, Dream Cars etc. Los Angeles, California 90045, United States. Get the best rental car rates from Payless Car Rental LAX Airport. Vehicle Types. Offers valet service and latest vehicle models on a daily, weekly or monthly rental basis at Los Angeles International Airport (LAX) and surrounding cities. (located Next to Fairfield Marriott Hotel, 0.5 mile south from LAX). Offers a wide selection of quality vehicles for leisure or business car rental needs from economy and compact cars, to convertibles, SUVs, and minivans as well as luxury cars and trucks. SUN 8:00 AM TO 8:00 PM. Offer the highest quality with discount prices on car rentals in the LAX area. Covers over 120 locations throughout the United States and popular International tourist destinations.